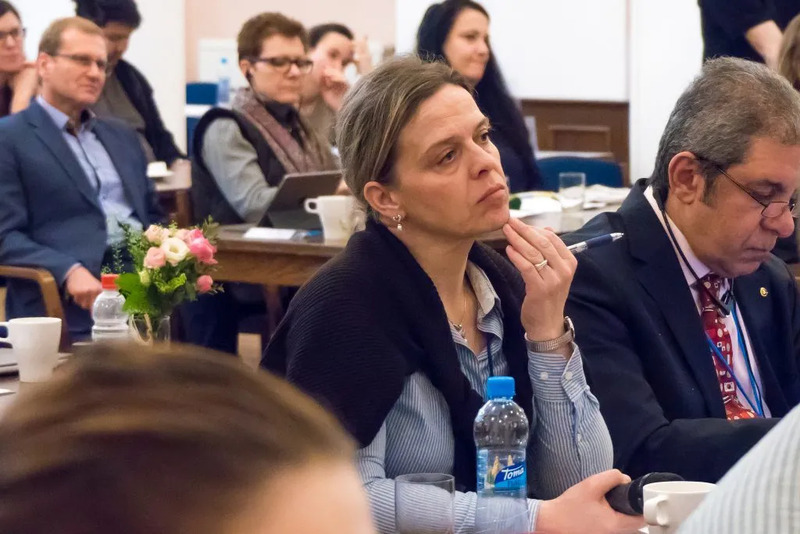 These remarks were delivered at AFS Czech Republic’s Education for Life Symposium III: “Xenophobia and Diversity — Face-to-Face” in Prague on Friday, 9 March 2018. The symposium was addressed by distinguished speakers including Prof. Tomáš Halík of Charles University; Dr. Sumer Bahadur Singh, comparative religionist; Doc. Martin Soukup, cultural anthropologist and others. by AFS Mezikulturní programy, o.p.s. The topic of this symposium — xenophobia and diversity: face-to-face — has never been as important as it is today. This is evident not only each passing news cycle, but in the everyday realities we encounter in our communities and in our classrooms. There is real reason for concern. We can agree that much of xenophobia or, more simply, fear of differences arises from stereotypes, gross exaggerations, misrepresentations and dehumanizing “the Other.” These stereotypes typically come from from a lack of awareness, a lack of experience, or a lack of understanding and empathy about people and ideas different from us. They derive from a lack of appreciation that there is no single way of being; that “our” own ethnocentric way is not the way for most on this planet. We witness today that this fear of otherness becomes even greater when the world seems to keep changing faster and faster… when what we used to be able to rely on is not reliable any longer… when the future, and even the present, are uncertain. Challenging this dynamic — especially in a time of volatility, uncertainty, ambiguity and change — is the focal point of AFS’ work. Our programs — in particular our mobility or exchange programs where young people leave the home they’ve grown up in to travel to an entirely different part of the world and become part of a new home, community, and school — as well as our teacher and classroom trainings, our volunteer programs, and all of our materials, resources and events are designed to help make unknown become the known. They help transform “the Other” into the sister, the brother, the mother, the father, the student, the friend. Research shows that stereotypes and fear often dissolve when we truly get to know the person behind the otherness. We can begin to see that what is different is not always bad. In fact, it’s often not bad at all… and is actually just what we need to make us stronger, not weaker. It helps us find solutions that we only have part of of the answer to on our own. In other words, we begin to see that despite our fears and what those who seemingly want us to be afraid say, diversity and appreciating “the Other” is in fact very, very powerful. In my work, I have had the fortune of seeing quite a bit of the world. I’ve had the privilege of traveling to many of the 94 countries where AFS has programs and works with teachers, families and students. Please believe me when I tell you that the conversations we’re having in Prague today are not only happening in Czech schools and neighborhoods; they are happening in schools and neighborhoods in every one of those 94 countries… plus the 101 other countries around the world where AFS will, one day in the future, have activity. Why is xenophobia so much on our minds, so topical today? Did you know it was, sadly, Dictionary.com’s 2016 “word of the year”? From where I sit the answer to this is both ironic and expected. It is ironic because we all see and feel our neighborhoods, communities and countries becoming more diverse on a daily basis. Everyday, people come to the city from the countryside. Or they come to this country from another. They fall in love and have children with people whose faiths are different from theirs, or whose skin color is different from theirs, or whose parents speak a different language from theirs. This diversity — this mixing, this interaction — is a real and evident change happening more often, if for no other reason, because there are more of us on this planet. 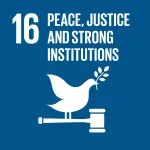 And it is important and good: The world’s major challenges, from climate change, to health crises, to economic inequality, to systematic violence and injustice, to cyberterrorism, are complicated and interconnected. They are global. And complicated, interconnected global problems cannot be solved simply. Yes, they must be considered from the global view, but more importantly, they have to consider the many, many local contexts and realities they impact. They require an appreciation of diverse views and the ability to communicate with each about these. And yet, instead of recognizing how diversity is our ally or even, as some might argue, our best hope for solutions to these serious problems, the more change happens, the more we encounter these differences, the more many of us — ironically — seem to run away from it. We fear that the more diversity there is and the more we embrace the Other, the more we may at the same time lose ourselves and our own identities. We forget that these are also always fluctuating and evolving everyday. And this is why the latest wave of xenophobia, and the accompanying rise of populism, nationalism, and the “Us versus Them” (or “the Other”) mentality that is prevalent in so many places today, is, sadly, expected. When we’re afraid of losing ourselves and our authenticity, we revert back to what and who we know — even if this is not ultimately in our own best interest and even in the face of big challenges with equally large consequences. Our fear, especially if stoked by those who would use it to their advantage, becomes so much great that we become blind to the very solution to our problems — diversity — even as it sits right before us. So how do we combat this? By now you know that at AFS we see diversity as a positive and powerful force to be harnessed. With youth as our future, AFS has traditionally focused on working with high school students, using our study abroad and other programs to help them learn how to work effectively across differences, to turn places into people, to turn “the Other” into “my brother” (or sister). Today, our programs go beyond working with teens, to include adults of all ages, teachers, schools and entire families. For all of AFS’ program stakeholders, our main goal is the same: to learn to appreciate, value and actively respect cultural and other differences. This is because we know our world is stronger and more interesting because of diversity. And because complicated problems require diverse views and skills to solve them. 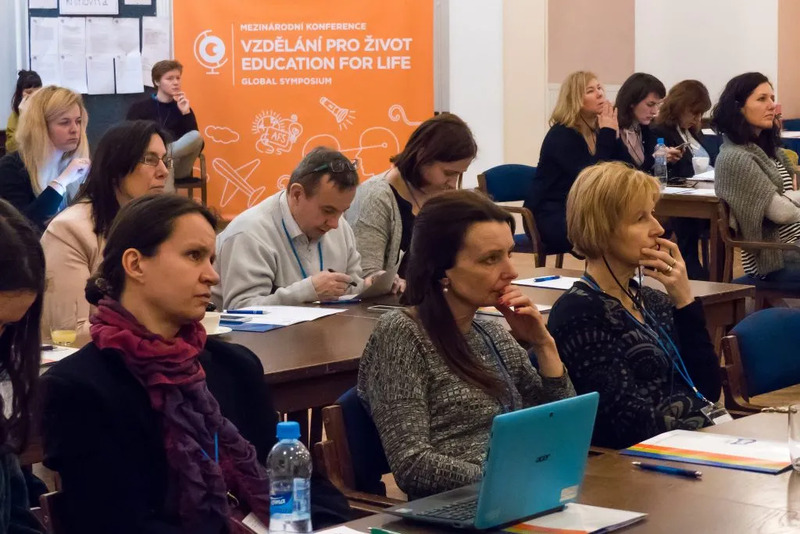 Our more than 70 years of experience — with 22 of these in the Czech Republic — have taught us that if structured properly with true pedagogical goals, audience-appropriate experiential learning methods that make the most out of real-life learning, and regular support and coaching, mobility and other education programs can make a real difference in promoting diversity and combating xenophobia. Scientific research also confirms that studying abroad is highly effective in growing intercultural competence and helping people embrace diversity. The “AFS Long Term Impact Study” in 2008, for example, analysed AFS alumni 20 to 25 years after their study abroad experience. It found that they feel more comfortable around other cultures than the control group, that they are less anxious, irritated, or nervous when they encounter other cultures or people different from them, and that these gains are maintained over time, long after the program. They go on to work very often with people of different backgrounds, find it desirable to live in multicultural and diverse communities, and impart to their children the value of diversity. Likewise, the 2010 “Assessment of the Impact of the AFS Study Abroad Experience” conducted by researchers at the University of Essex demonstrated that study abroad year programs are remarkably effective for improving intercultural competence, decreasing anxiety when interacting with people different from ourselves, and expanding our networks to include larger numbers of differing people. So study, volunteer, teach abroad and other mobility programs (like domestic exchanges within one country or even the same city) help people appreciate that experiencing difference can mean expanding your identity and your world view, not losing your authentic self. Additionally, AFS programs are designed to help participants learn how to recognize and solve problems, make decisions while considering more perspectives, and work effectively in diverse teams that are reflective of our changing societies. These programs are most effective when they involve an entire community — students, families, schools and teachers — coming together in the learning. This is the basis of AFS’s educational approach to mobility programs. We start with exposure to cultural differences, meaning encountering people who are different from you, or immersion in a different cultural setting. Then, all of our programs are accompanied by structured support and learning where our students and all those they touch can reflect on who they are, share what they have in common as well as what they don’t, and communicate about these differences, learning to navigate both in real world settings. We do this using a well-researched methodology and curriculum, with clear developmental goals and in a non-formal, but structured learning environment. This is what differentiates AFS’ educationally grounded mobility experiences from others. Once embarked upon, this transformative learning journey really never ends — lifelong learning is key in AFS just as it is crucial for fighting xenophobia. 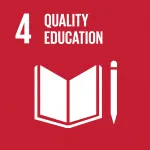 And a sound educational basis behind a mobility program empowers people of all ages and all backgrounds to take action and make a positive difference at home and around the world on their program… and long afterward, no matter when or where they encounter difference. As a part of our newly launched global strategy, AFS will work even harder to promote diversity. In today’s tumultuous times, we won’t shy away from difference or be scared off byfrom it. Instead, we will make our programs more inclusive. We will collaborate with an ever wider range of stakeholders to give more people more opportunities to build their intercultural competences. And we commit to programming that helps people to embrace differences and find innovative ways to fight xenophobia. We invite you to join AFS in these efforts, beginning with taking everyday actions that celebrate diversity. 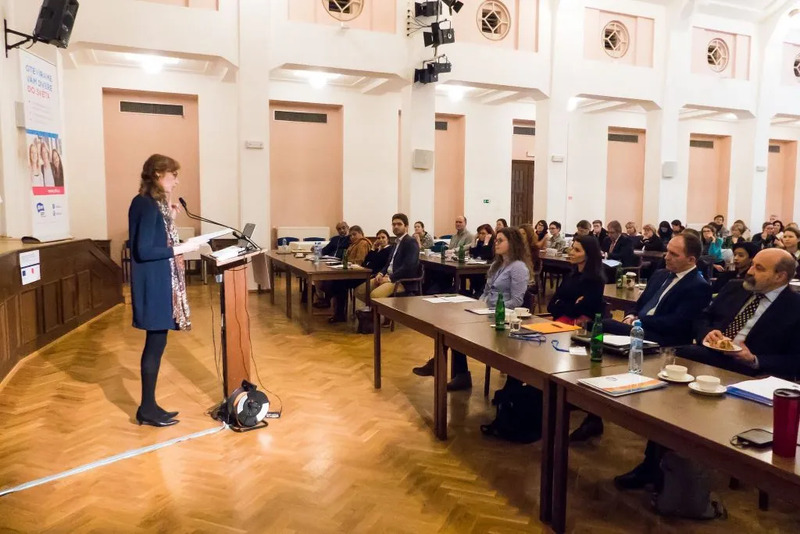 SPEAKER’S NOTE: To connect with others concerned about promoting diversity to prevent and combat xenophobia, join the inaugural AFS Global Conference, “Global Competence: Our Future, Our Responsibility.” The conference will take place from 26 to 28 September in Budapest. Learn more at conference.afs.org. Special scholarships will be available for teachers and students. Do you need to attend the Starbucks unconscious bias training?